Here’s to my guest blogger, Nurse Keith Carlson. I love the simplicity and seasonal timeliness of his recent post so much that I decided to share it with you here. This post warms us up to end-of-year reflections and ideas about moving forward more effectively in the New Year — in realistic ways that work for our often overworked minds. Season’s greetings from Santa Fe, New Mexico! Can you believe that the holiday season is here? For those of you who celebrate Hannukah, it’s coming to a close right around the time I send out this newsletter. For those anticipating Christmas, it’s right around the corner. 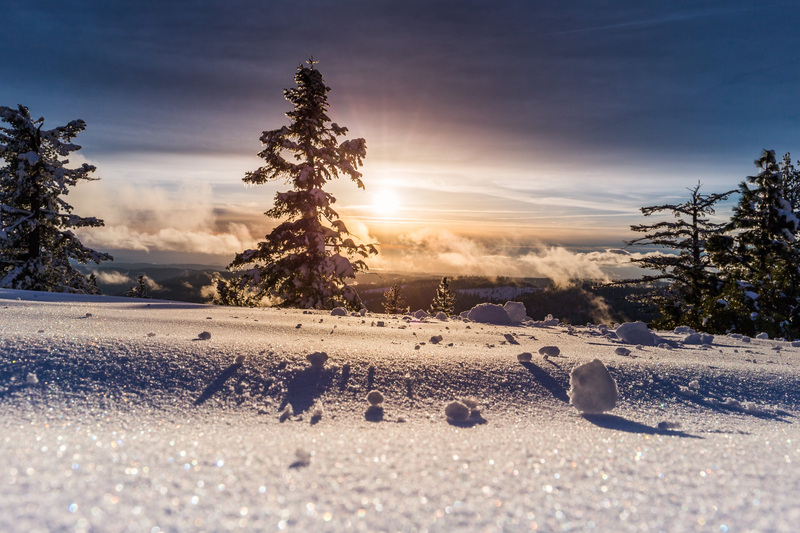 And if you’re more of a Winter Solstice person, that fine day will arrive even sooner and we can expect a little more light each day after Solstice until the peak at the longest day of the year at Summer Solstice. No matter your persuasion or background, this time of year likely holds some emotional “charge” for you, be it negative or positive. Holidays can bring out the best and worst in humanity, and we’re all subject to our own emotional reactions. Whatever comes up for you during this period, I hope that healing and love and friendship are part of the equation. As we move towards the beginning of 2019, consider beginning the process of making plans and setting intentions and goals for the new year. I don’t adhere to the prospect of new year’s resolutions — they’re too easily broken and are usually asking for more than you might be able to realistically accomplish (e.g. : “I’m going to work out 7 days a week beginning January 2nd.”). Rather, I like setting intentions (e.g. : “My intention is to improve my level of fitness and physical well-being this year. I’m going to set a reasonable goal of going to the gym 3 days a week, something I feel I can actually accomplish.”). See the difference? Consider the new year as the proverbial clean slate that will hold whatever you’d like to create for yourself and your life. So if you can indeed create it, what will it look like? I’ve been a nurse since 1996, and I’ve worked in a variety of clinical settings, including home health, community health, case management, public health, hospice, and nursing education. I’ve also held management and executive positions, including Chief Nursing Officer and Director of Nursing. I’m a Board-Certified Nurse Coach (NC-BC) under the auspices of the American Holistic Nurses Credentialing Corporation. I also hold previous certifications in Swedish Massage, Kripalu Yoga, and Laughter Yoga. Previously, I studied the visual arts, dropping out of two Philadelphia art schools in the early 1980s. 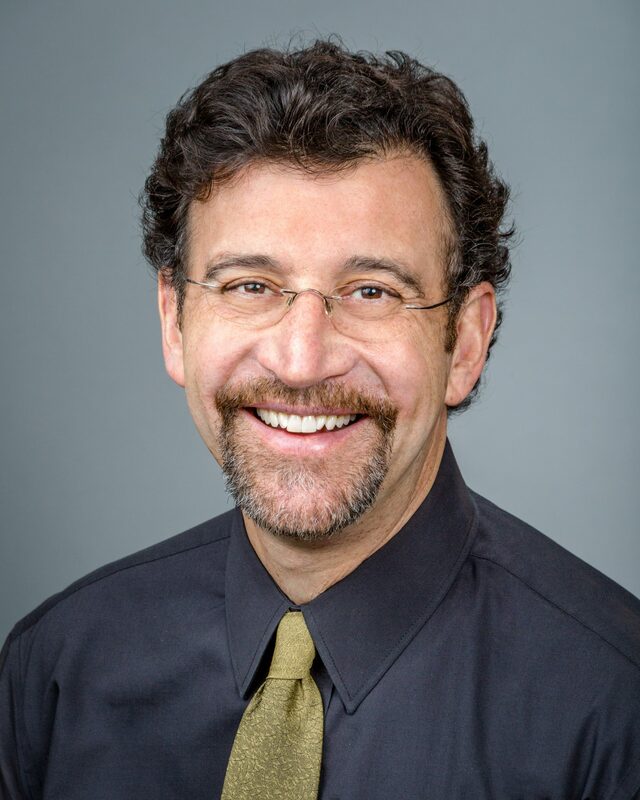 With equal passion for nursing and coaching, I translate that dual passion into a desire to help nurses experience the most satisfying careers possible. Writing is one of my other passions in life, and I’m a popular freelance nurse writer and blogger for a number of nursing websites and one print magazine. I’ve maintained my award-winning blog, Digital Doorway, since 2005, and I’ve also been published in several non-fiction nursing books. 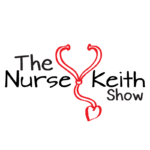 My podcast, The Nurse Keith Show, was launched in January of 2015, and offers weekly nursing career advice, information, and inspiration for nurses and healthcare professionals who want to take their careers to the next level. As of May, 2018, I serve as the host of Mastering Nursing, an interview-style podcast produced under the auspices of NursingDegreeDatabase.com. For high-level interviews with inspiring nursing thought leaders and innovators, look no further than Mastering Nursing! 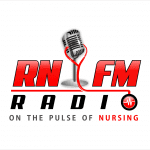 I’m one of the founders and original co-hosts of RNFM Radio, a popular nursing podcast focused on nursing careers nurse entrepreneurship, and nursing and healthcare innovation. RNFM Radio began broadcasting in January of 2012, seeing several incarnations and well-known cohosts through its sunset in 2017. I was born in the house my father built….just kidding. But seriously, folks, I grew up in central New Jersey, and I’ve lived in Philadelphia, Maryland, Massachusetts, New Mexico, England, Israel, and in an RV while traveling 10,000 miles around the United States with my lovely and adventurous wife, the writer and therapeutic story healer, Mary Rives. In my own life, I’ve experienced loss, burnout, and personal tragedy, as well as great joy, extensive travel, marriage, parenting, enormous challenges, and a deep desire to serve others. I feel that my nursing, writing, podcasting, speaking, and coaching can have an impact on the personal, organizational, local, regional, and global levels, and it is my joy and humble honor to offer my services to both individuals and organizations. I speak semi-fluent Spanish and I wish I could speak French. I love animals (especially ducks, donkeys, horses, dogs, and cats), and I enjoy camping, spending time with friends of all ages, hiking, working out, swimming, traveling, reading, listening to music and podcasts, and relishing the passing of time. I have a wonderful son and daughter-in-law who are in their 30s, and I enjoy having three grandcats (Henry, Jacques, and Addy) and a number of nieces, nephews, and godchildren. The most important things in my life are family, love, service, play, travel, compassion, friendship, healthy living, self-exploration without self-indulgence, and personal and planetary well-being.